Damien Manivel (1981, France) has worked as a dancer and contemporary circus artist. In parallel to his job, as a performer, he has been making short films. His short The Lady with the Dog (2010) has been selected for the 2011 Tiger Awards competition in Rotterdam and won the Jean Vigo Prize the same year. 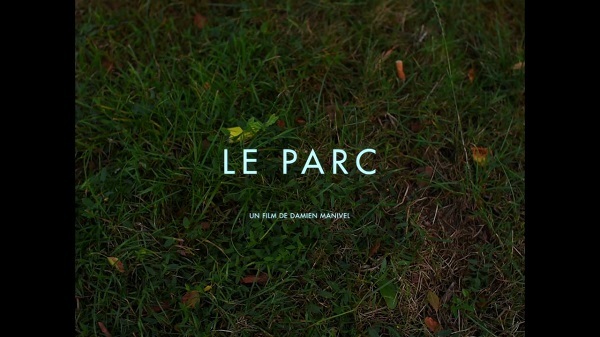 His latest short, A Sunday Morning, was selected at the 2012 edition of La Semaine de la Critique in Cannes and won the Nikon Discovery Award. A Young Poet, his first feature film, has been awarded with the Special Mention at the Locarno Film Festival. 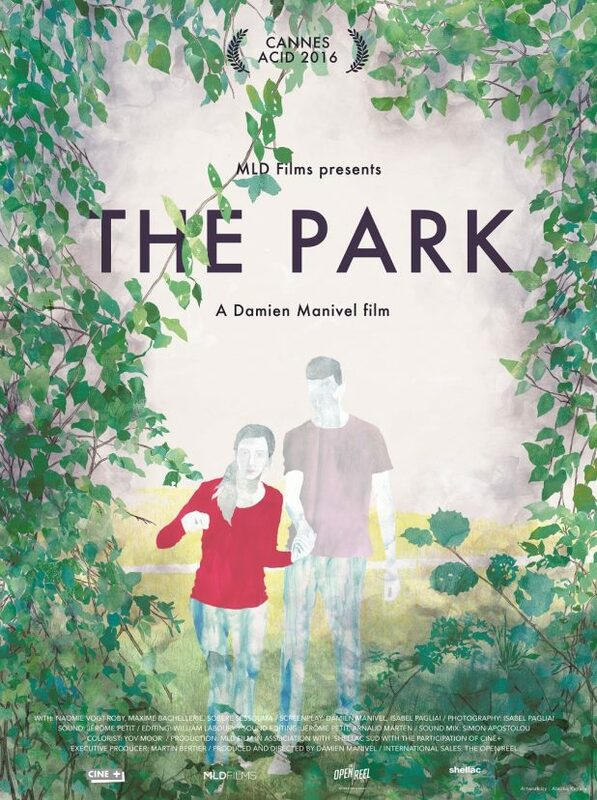 The Park is his second long feature film was presented at Cannes Acid 2016; and now in WORM’s Avantgardistic State.